Search engine optimization (SEO) is the name of the game when it comes to businesses looking for more potential customers. As a business owner, you would want search engines to find your business and put your website at the top of search rankings. These days, having your business appear online is a requirement and not a mere bonus. Aside from the tried-and-tested ways of ensuring excellent search placement, one effective strategy is through the use of citation. Getting cited can go a long way in delivering quality search results for location-based keyword searches. In this article, we will try to dig into the implications and benefits of citations for your business. 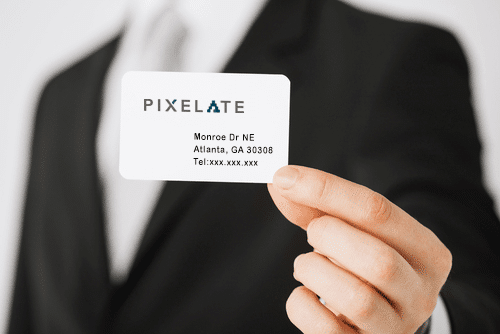 In a nutshell, a citation is a technique of referencing your business name and address online. This may be implemented on external websites (i.e. outside your business website), social media channels, blogs, and other online avenues. At this point, you might find yourself scratching your head and asking yourself how a citation can help your business get more sales or increase its following. Here’s one gigantic advantage of getting a citation: search engines like Google, Bing, and Yahoo use this information to verify if your business is legitimate. When search spiders determine that you’re running a real business, that’s when your business will rank significantly better in search results. 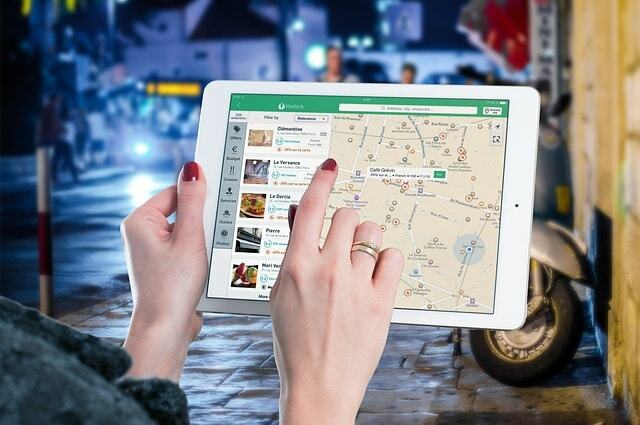 Search engines like Google love to discover local places. 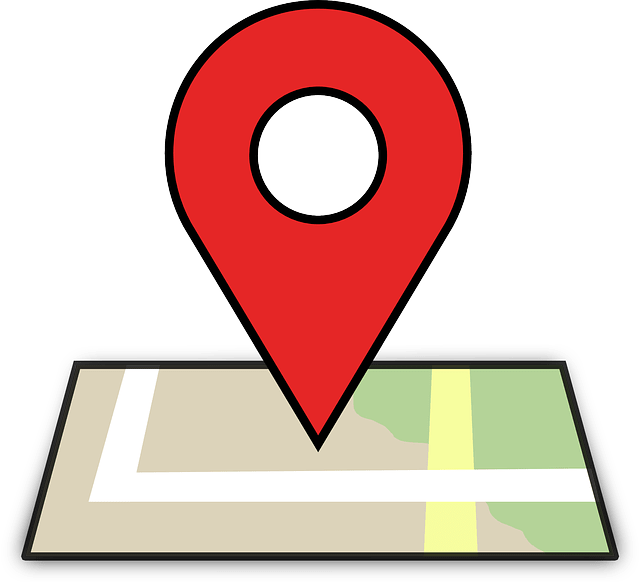 Here’s a valuable tip: you might want to put emphasis on correctly indicating your physical address in online sources to increase your chances of showing up in the search results for location-based keywords. 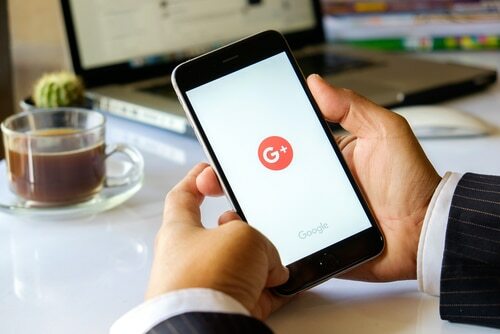 If Google knows that your business headquarters or office is found at the center of the city, the likelihood of your company showing up in the search results will definitely skyrocket. Just like keywords in website content, your company name appearing in local search can bring traffic to your store or business. Search engines will use every technique in the book to verify the address that you indicated on your website. So do make sure that you correctly list your business location for your company to appear in the search algorithms of search engines. Did you know that you can list your NAP citations using online tools and apps? One good example use is Whitespark’s citation finder, which allows you to enter your location data, from which a list of citations will be generated. Once you receive the data, you can now check for consistency and accuracy of information. If there are websites that list your company name incorrectly, look for a way to contact the website admin to update your business information. Any inconsistencies or mistakes in your business name can affect your local search rankings. The phone number is one of the most common sources of errors in online citations. If search engines find so many phone numbers for your business location, this could have a negative impact on your SEO. If it’s possible, use only one contact number that search engines can index. Google looks at the verified address that you indicate on your Google+ business page. 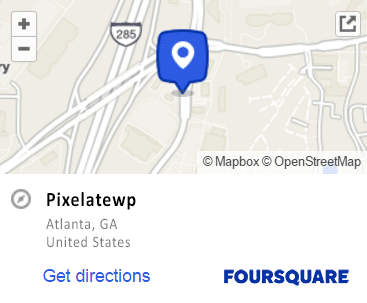 You can have your business location listed using your Google+ profile, and then request verification from Google. Wait for a few days or weeks to receive a Google post card that contains a PIN number to your listed location. Just follow the instructions on the card to have your business address verified. Keep in mind that Google does not accept a P.O. 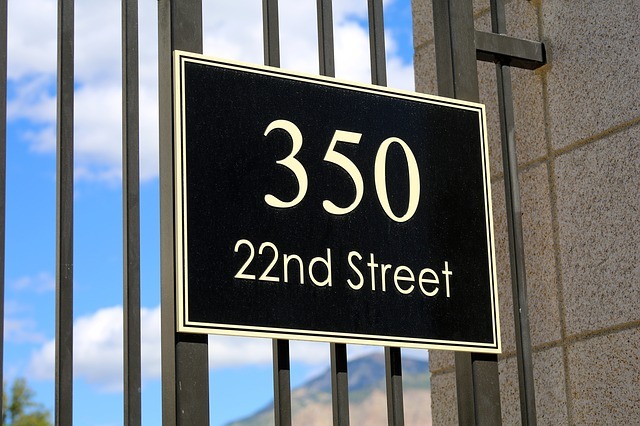 box as an address, so make sure that you have a physical address for your company. There are four major data aggregating companies in the United States: Infogroup, NeustarLocaleze, Axciom, and Factual. These companies have compiled unique indices of 20 million business locations throughout the country. Compilation of the indexes are done by scouring traditional phone directories, business group membership listings, banking and phone records and business registration entities databases. Search engines scour the Internet for citations in order to validate or correct company information in their own indices. Having your company name listed in local search sites such as Yelp, Foursquare, Hotfrog, and similar sites can help boost the accuracy of information in your citation. One of the best places to engage in business listings are blogs focused on local places. Do an online search of local websites and blogs, and you’ll probably see a number of sites that may be worth your while. The websites that appear in these listings are probably well-indexed because they’re highly associated with a certain neighbourhood, city, or region in local results. The companies mentioned or cited in these local-centric websites will appear as trusted and relevant local search engine results. Similar to local blogs, local search directories are also well-indexed by Google and other search engines. If you find a few online directories while conducting an online search, choose human-edited directories rather than “free for all directories.” This is because manually edited directories are less prone to spamming, and are therefore more trustworthy to search engines. Examples of local search directories include the regional directories of Yahoo! and Best of the Web. You may also search in the city or state directory in order to find excellent sources of business citations. Websites that focus on the same keywords associated with your business may be considered as legitimate and highly effective citation sources, even if they are not location-based. A clear example is a trade organization membership listing or a popular industry blog, both of which are probably crawled by local search engines for citations. Citations can prove instrumental to increase your search engine rankings and making your online presence. So if you want to get high rankings in Google and other search engines, consider getting listed.